Stress is one the biggest thieves of time and energy. It can make you sick and keep you from realizing your dreams. Unfortunately, many people live a life filled with stress. The best way to live a healthy life is to work at eliminating or at the very least, reducing the stress in your life. Having less stress in your life will improve your relationships. Reduced stress can help you eat healthy, manage your finances and live a more serene life. Living a life free of stress and worry can heal an unhealthy mind, body and spirit! So, what can you do to reduce the stress in your life. 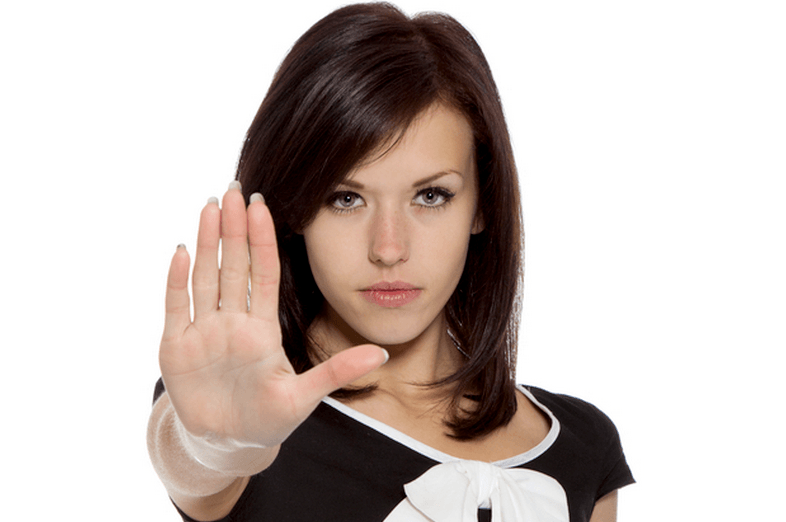 Simply put, avoid situations that can be overwhelming as much as you can. 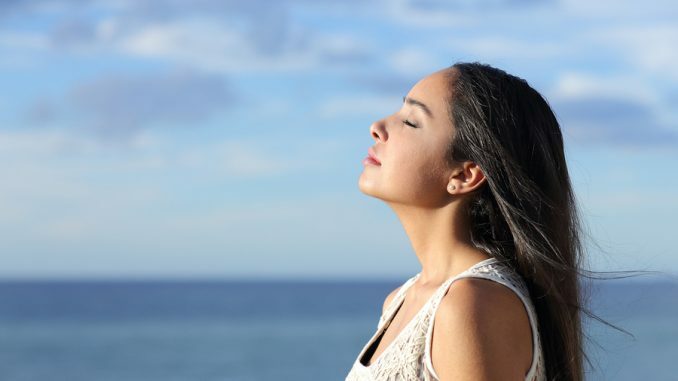 When you are in a stressful situation step back and take a deep breath. Take a few minutes to take you mind away from the stress at hand. Here is a list of things that can used to lessen the stress in your life. Breath in slowly to the count of five. Hold the breath and then exhale to the count of five. Do this several times concentrating on your breathing. If your mind wanders, bring it back to the breathing. Take five minutes and think only about something that you enjoy…spending time with your family, playing with a pet, listen to a great song, a vacation that you took. Mentally focus on pleasant thoughts rather than the stress at hand. Seven to eight hours of sleep is recommended. You are more likely to manage stress better if you are not battling lack of sleep. Journaling is a great way to work through problems. They are fantastic tools for documenting a journey in your life. Regular exercise is essential to good health. Not only does exercise take your mind off what is stressing you out, it releases endorphins. Endorphins are a brain chemical. 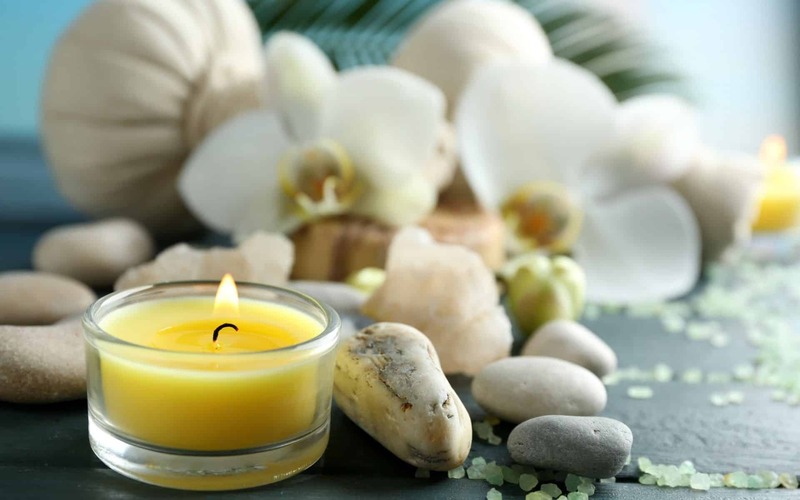 They are sometimes referred to as natural pain and stress relievers. Nothing makes me feel better than a 3-mile walk. Walking clears my head and gives me the ability to step back and look a problem critically. Once that happens, I can start down the path towards finding a solution. Take some “me” time to get away from everything. Turn on your favorite music or grab a good book. A glass of wine might also be in order. Slow it down and give yourself the break you deserve and take some time to relax. Meditation is something that can be done daily to reduce stress and provide clarity. Many successful and intelligent people include meditation as a regular part of life. Need a break? Take 10 minutes and meditate. Few things make you feel better than laughing. Sit-coms and old comedies are a great resources for funny material. Take 30 minutes and enjoy a good comedy. The more you can organize your schedule the less time you will spend feeling overwhelmed about how you are going to get everything done. You don’t have to be perfect. List 3-5 priorities and focus on those tasks for the day. You can’t do everything and thinking you can will only add unnecessary stress to your life. It is impossible to do everything. If it needs done and you cannot get to it, don’t be afraid to ask for help. Teach children early how to help around the house. Eating an unhealthy diet can make you tired and irritable making it more difficult to deal with challenges in your daily life. 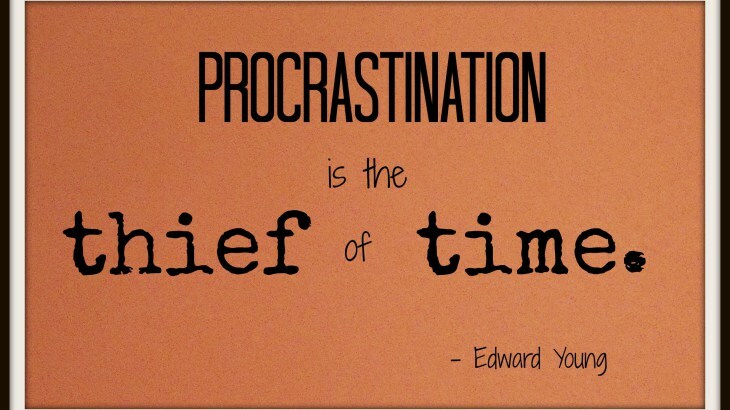 Procrastinating will self-impose an unnecessary deadline. If it is something you must do anyway, why not control the deadline? If the task is something I really hate to do, I put it at the top of the list and schedule it for first thing in the morning. Motivation is higher in the morning. The task is more likely to get done in the morning than late in the day. If I have 15 things that need done, I will always put the task I like least at the top of the list. If I don’t get it out of the way, just thinking about this unappealing task is likely to keep from doing anything else on the list. Caffeine, although it can have benefits, can make a person irritable and restless. Not to mention, you could have problems sleeping. Caffeine can not only be found in coffee, it is in tea, chocolate and energy drinks. There is nothing more relaxing than conversation and time out with people that mean a lot to you away from everything that stresses you out. 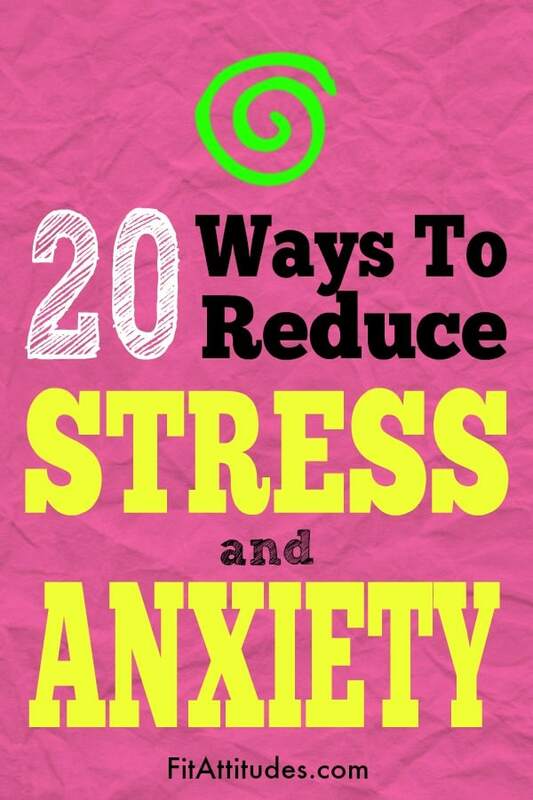 Especially for women, this is a great way to relax and reduce anxiety. Soft music is recommended, but other types of music can work also. Nature sounds and meditation musing can give you the relief you are seeking, also. There are several types of yoga, but mot of them follow the a common principle of joining the mind and the body. Yoga primarily does this by increasing body and breath awareness. When we practice mindfulness, our thoughts tune into what we’re sensing in the present moment rather than rehashing the past or imagining the future. Mindfulness is a gentle approach to what is going on right now. When unhappiness or stress hover overhead, rather than taking it all personally, you learn to treat them as if they were black clouds in the sky, and to observe them with friendly curiosity as they drift past. In essence, mindfulness allows you to catch negative thought patterns before they tip you into a downward spiral. It begins the process of putting you back in control of your life. Eliminating stress does take a bit of work. It seems to be all around us and appears when we least expect it. Some of the above tips are a process, such as; exercise, healthy eating and getting enough sleep. Others are things you can practice in 5 minutes while you are sitting at a desk. Pick 2 -3 of these that can help you at any moment when you become overwhelmed, such as; deep breathing, mindfulness, read for five minutes, journal for a few minutes. Pick a few long-term tips that will help improve your overall health. Healthy eating and exercise are the two that will have the biggest impact on living a stress-free life. Start simple…eliminate one unhealthy food and add one that is healthy. Go for a 15-minute walk. Change all starts with a single step.